I was so excited to receive my product. 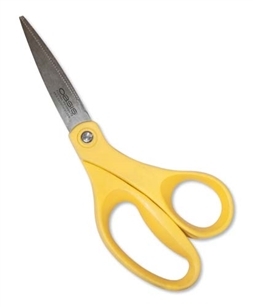 My local wholesaler stopped carrying them and I has been looking for a place to by my favorite scissors from. I found them on the website and they were even cheaper than they were from my local wholesaler. we will definitely be looking to order more from the site.